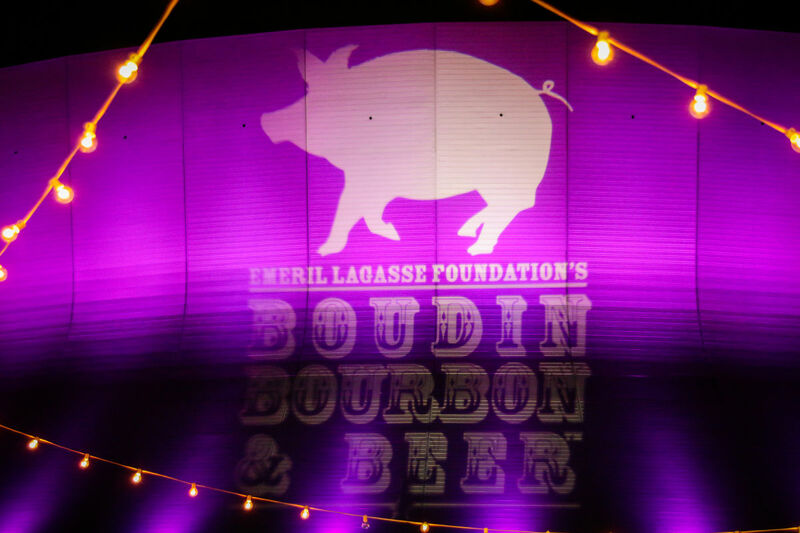 Boudin, Bourbon and Beer is a one-day delight for your taste buds created by Emeril Lagasse to raise money for his foundation. 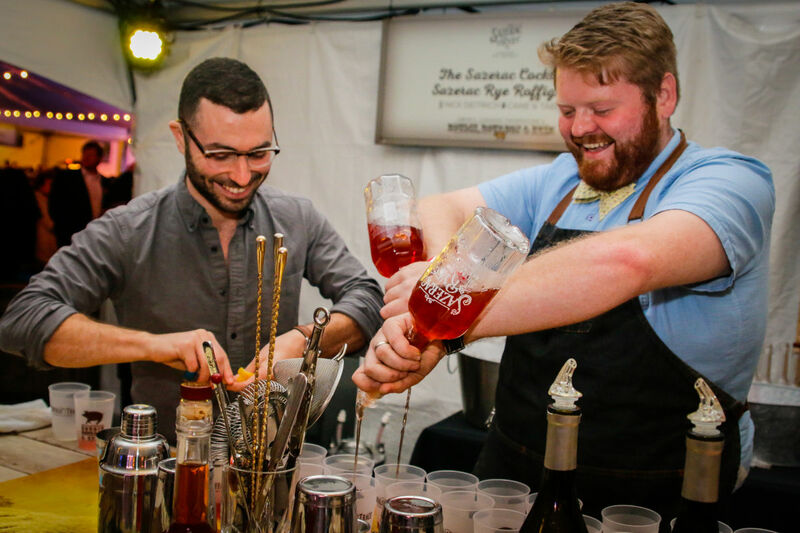 Co-chaired by Emeril and Chef Donald Link, Boudin, Bourbon and Beer brings together more than 50 leading chefs, including John Besh, Hugh Acheson, Ed Lee and Frank Stitt, to show off the many delicious ways of cooking Louisiana sausage. 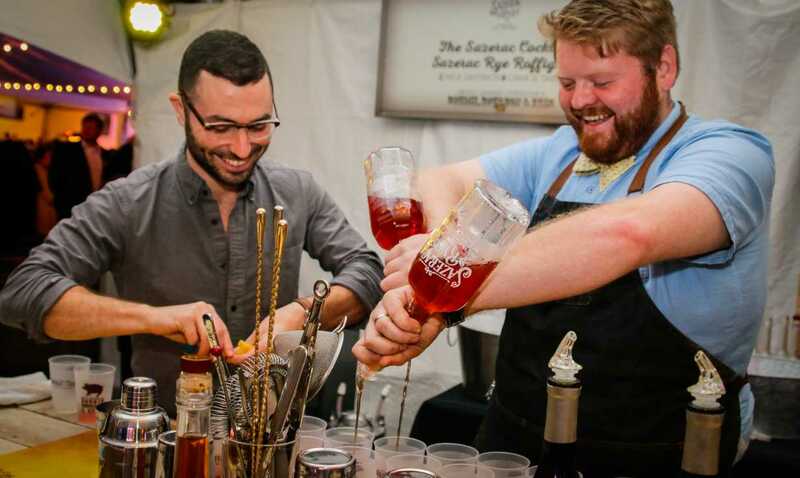 There is plenty of bourbon in specialty cocktails and Abita pours its beers. 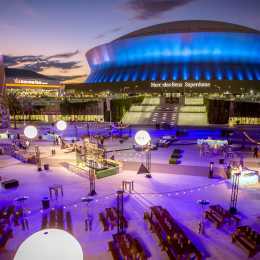 The festival is in the fall, at Champions Square next to the Mercedes-Benz Superdome. Tickets usually go on sale in August. You must be 21 or older to attend. Pronounced boo-dan, this tasty delicacy originated in western Europe and was honed to perfection in southern Louisiana. 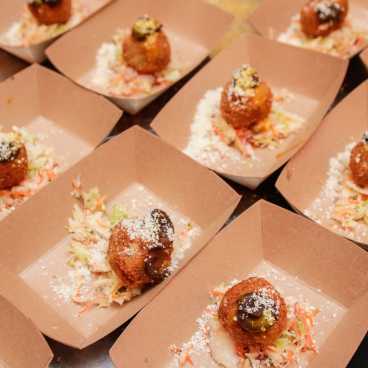 In the versions that originated in Louisiana's Cajun Country, boudin is a sausage-like meat dish in which a pork rice dressing is stuffed into pork casings, along with pork meat and herbs. 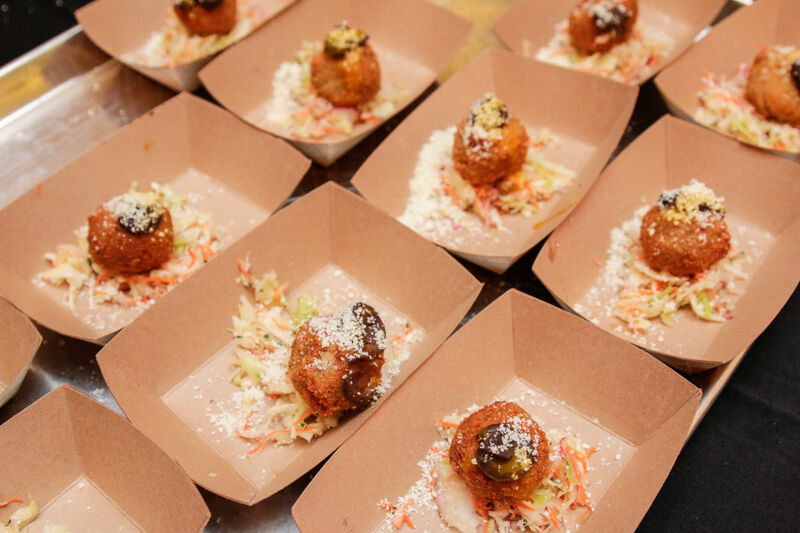 There are many ways it can be prepared and the chefs use all their creative energy to come up with some crowd-pleasing dishes. 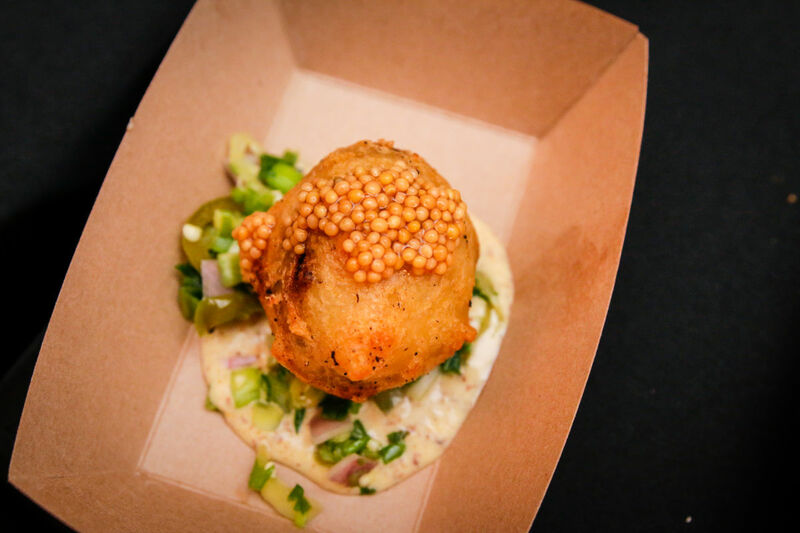 Boudin can be mild or spicy, and is frequently stuffed with alligator, crawfish or shrimp meat. 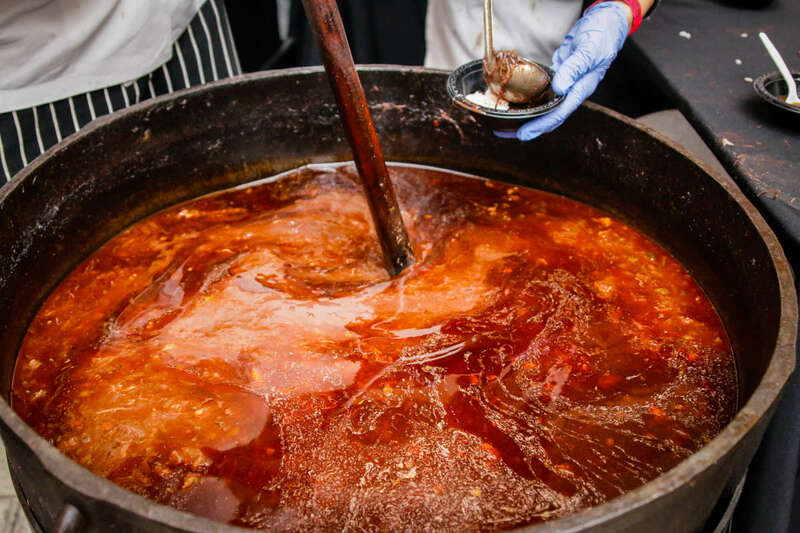 It is typically simmered or braised (cooked slowly in fat) to perfection, ready to be served and savored. 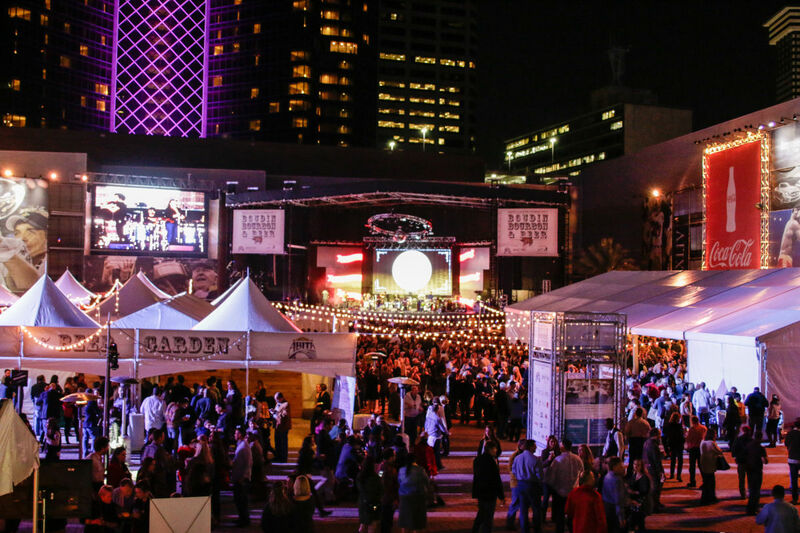 In addition to the many varieties of food and drink included with your ticket, there is a stage with music and a dancing area. Past performers have included Grace Potter with her band The Nocturnals, The Lone Below, Sweet Crude and more. Another popular activity at the festival is the cigar tastings, offered by premium tobacco brands, including Nat Sherman of New York. 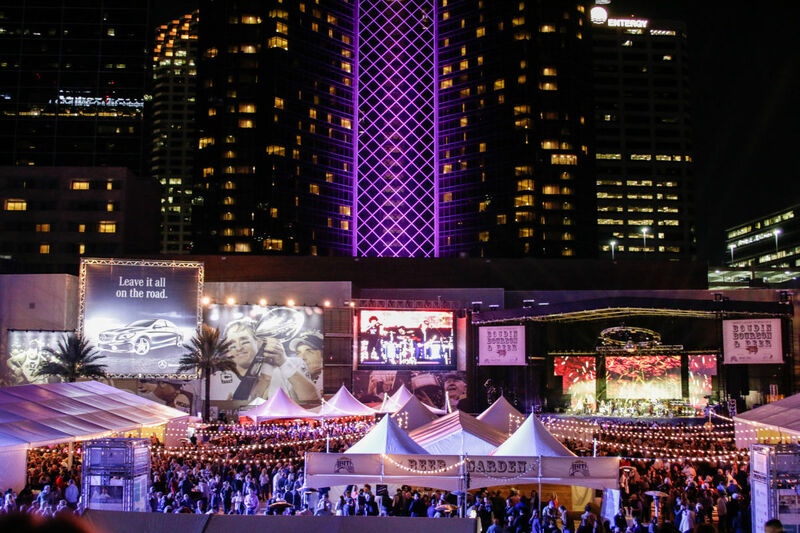 The festival is a benefit for the Emeril Lagasse Foundation, which supports nonprofit organizations that provide educational programs, life skills development, culinary training and cultural enrichment in the communities where Emeril's restaurants operate. 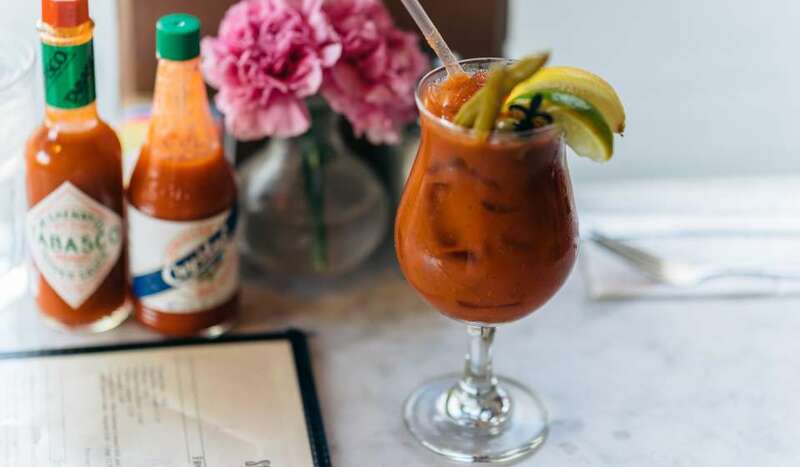 After more than 30 years of cooking up the highest of haute cuisine, Chef Emeril Lagasse is a household name. 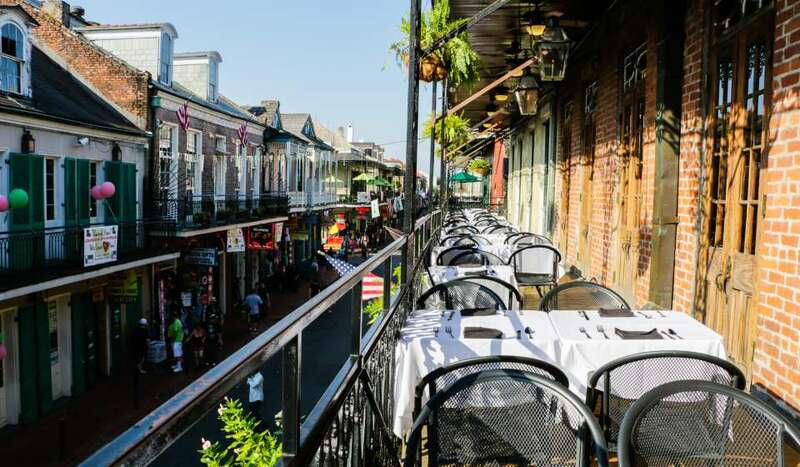 He owns and operates more than a dozen restaurants in New Orleans, Las Vegas, Orlando, Charlotte and Bethlehem, Penn. 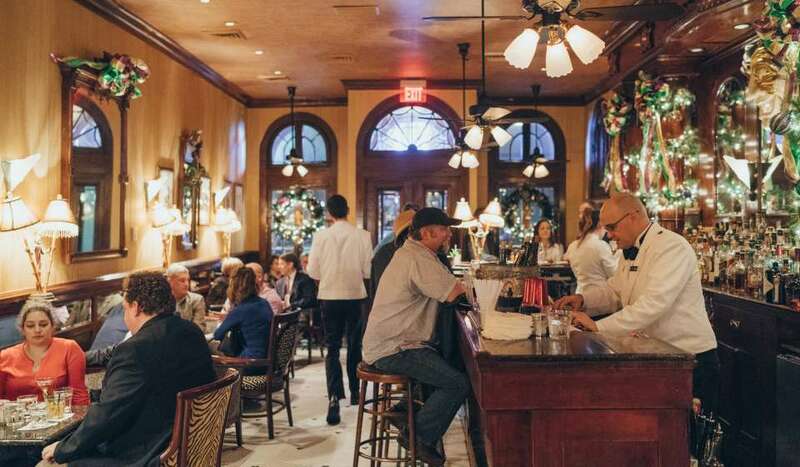 Including the world-famous Emeril’s in New Orleans that started it all. 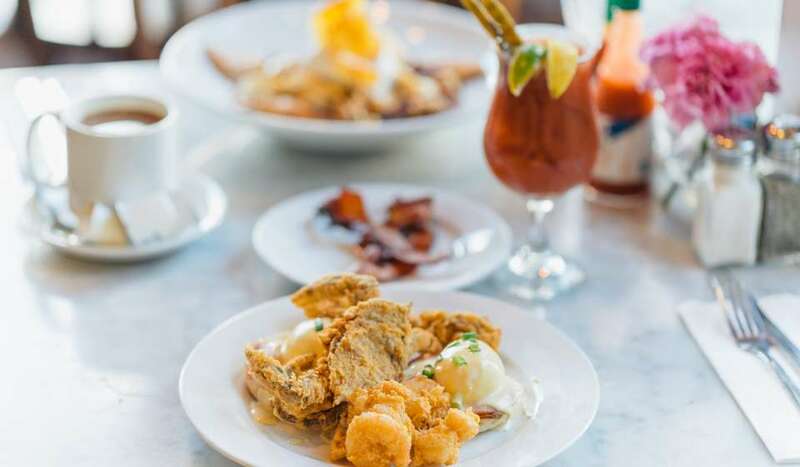 Chef Donald Link is the owner of the popular New Orleans restaurants Cochon, Peche, Herbsaint, Butcher and Calcasieu. The ideal outdoor location for special events, festivals and concerts. Just steps off the Square is club XLIV and Encore - the perfect VIP location for receptions and seated dinners.